There are times I feel like a character in one of the movies I’m seeing… As I sit in the theater watching the trailer for “Frances Ha”, I think to myself, “Wow, they’re sure giving away a lot of the relationship”. Then the title appears and I realize, “DOH, this is the film I’m here to SEE!”. So, obviously, I’m not just a passive audience member, I’m as indecisive as our heroine! 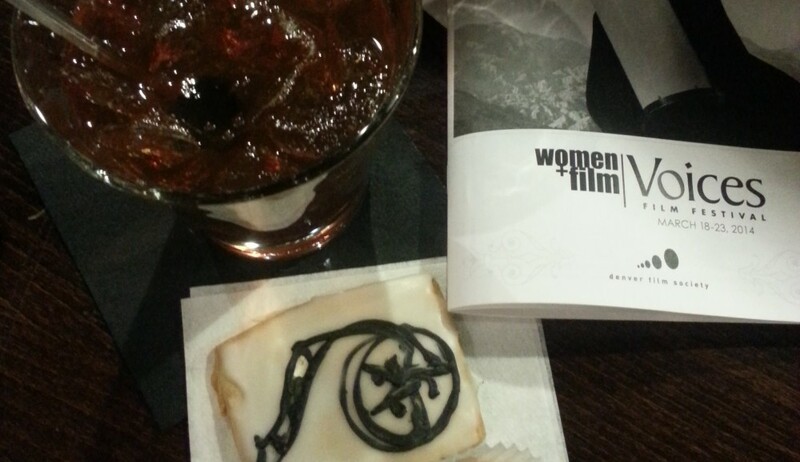 Filming in black and white, Noah Baumbach has given “Frances Ha” an older, European feel. There’s even a John Cassavette vibe in the New York setting and the focus on intimate relationships. The soundtrack is fantastic. Something about the David Bowie songs and the characters exuberant walks around New York City…it’s a perfect fit. It’s refreshing to have a coming-of-age story about a 28 year-old woman, who’s prone to some bad decisions, yet isn’t portrayed as a child. Greta Gerwig plays Frances as an intelligent young woman with an education and a calling; just not the drive or the connections to get where she needs to go. This is no Man-Child comedy of potty humor and pratfalls, but a sweet relationship drama that’s not focused on a romantic relationship! Frances may be prone to moments of whacky behavior and over-sharing, but she’s not an idiot. She may be socially-akward and she doesn’t land a hot boyfriend, but she’s kind and hopeful and loved by many. 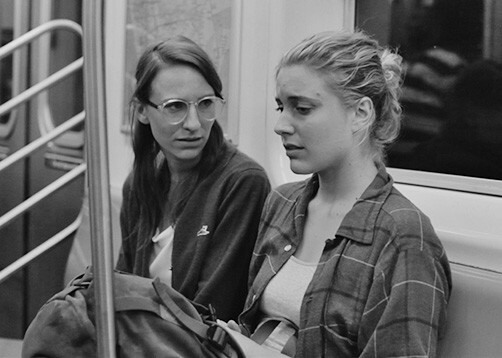 Noah Baumbach and Greta Gerwig co-wrote the script and “Frances Ha” has a nice balance of characters that all seem to act their age. There are wonderful performances by all members of the cast with well-rounded male performances that are endearing. Mickey Sumner is a delight as the best friend. Frances hasn’t hit her stride and when she moves in with two younger men, they treat her like a whacky older sister but not as a failure. Her main relationship is with her female best friend and the scene where she’s achieved success and looks across the room to share her triumph with the one person who truly “gets her” — is not only sweet, it’s feels like an act of empowerment…for all women! What a change — a film featuring a woman who’s striving for success but isn’t waiting for a man, acting catty or in need of a fashion make-over to achieve her goals! This entry was posted in Uncategorized and tagged David Bowie, Frances Ha, Greta Gerwig, Mickey Sumner, New York City, Noah Baumbach by Jill. Bookmark the permalink.